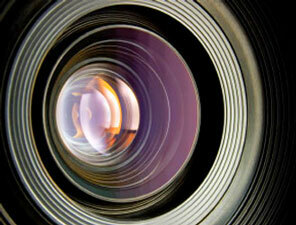 © 2011 Holiness Films All rights reserved. 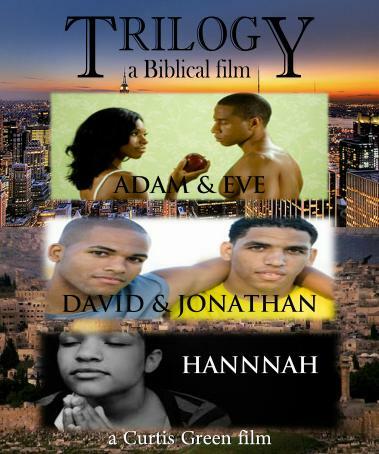 TRIOLGY is a unique feature film that contemporizes the popular Bible stories of Adam & Eve, David & Jonathan and Hannah. 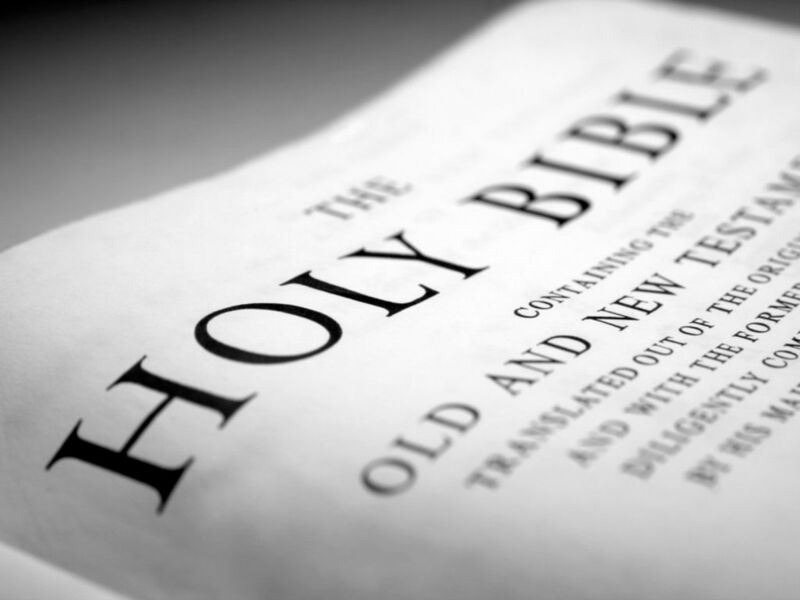 Adam & Eve are newlyweds and are given a gift from Adam’s father to begin a new way of life and are told to use it carefully. Eve meets an investor who convinces her to gamble it all on a get rich quick scam. It fails and they lose everything and are forced into a life of despair. 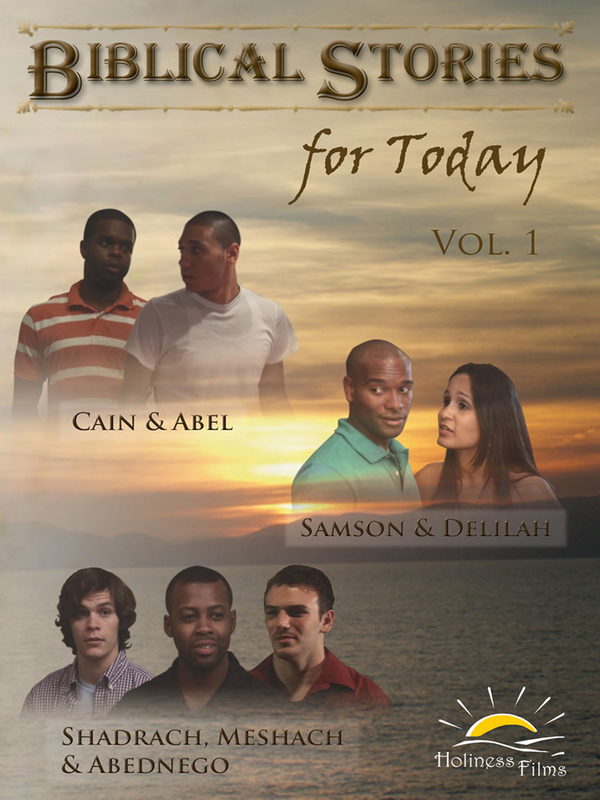 David and Jonathan have a strong friendship that is tested when Jonathan’s father becomes jealous of David’s success and tries to come between them through deceit, manipulation and attempted murder. Hannah & Peninnah are sisters of different mothers, but Hannah is favored because of her disability. In return Peninnah provokes and reticules Hannah into deep sorrow. Hannah seeks the Lords favor and is blessed to be a blessing to the world.